Happy Seis de Mayo Eve! Home » Video Production Blog » Happy Seis de Mayo Eve! Early May is a festive time for us here at FiveSix Productions. Sure, we’re neck deep in projects, but that doesn’t stop us from celebrating three consecutive days of fun. 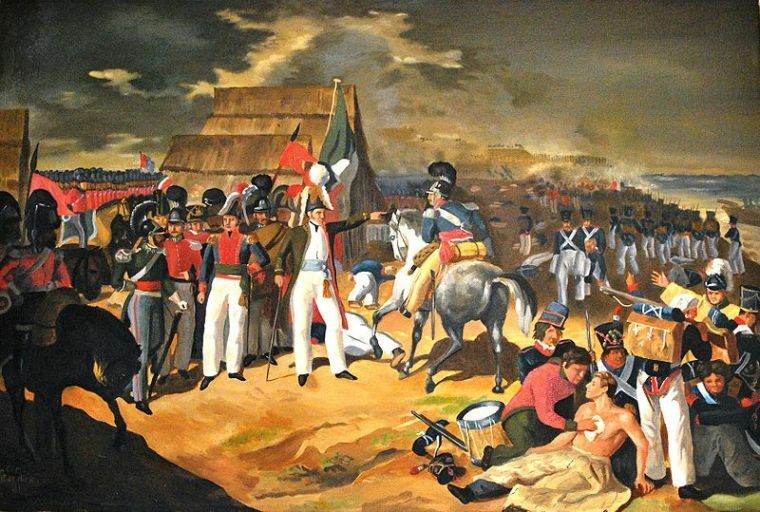 From May the Fourth Be With You day, through the festive remembrance of the Mexican’s victory over the French at Puebla, and on to our favorite holiday, 5/6 Day- we’re having a ball! Although, we here at FiveSix staunchly stand with the Empire against those terrorist Rebels; and know in our heart that Vader fully intended to throw Luke, not the Emperor over that hand rail- we celebrate with glee and optimism. I think that Mr. Ren is a perfect example of the hope we have for the Empire getting things back under control… anyone who is awesome enough to take care of that piratical, criminal Han Solo, is a friend in my book. Furthermore, let me tell you something about the Battle of Puebla… what would you rather have, delicious churro or unsatisfying croissant? I rest my case. Lastly, FiveSix Day is a benchmark day in which we get to rewrap cables, organize screws by size and ware, and reflect silently in a darkened studio about the decisions we’ve made in the last 365 days. This year, we are exceptionally lucky in that it comes on a Saturday, not that we need an excuse to come to work on the weekend, but this just makes it that much sweeter. And so, I leave you with all the splendor that May 4th through the 6th brings, and implore you to reach out to FiveSix Productions for all of your Las Vegas video production needs.